Pepine Commercial has compiled a list of what we predict to be the most innovative startup companies in Gainesville in 2019. 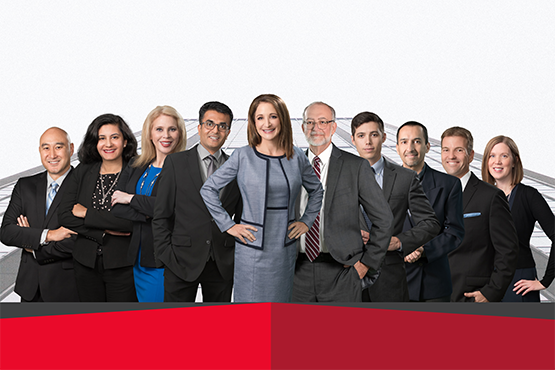 These companies are young, hungry, and already making a big impact in the city of Gainesville. In doing our research, we considered many factors including competitive advantage, brand recognition, leadership, and revenue potential. BluAzu LLC has created a new, groundbreaking technology called Scout. This new launch provides real-time location and status tracking coupled with recording and alerts. It is accessible 24/7 from anywhere in the world where mobile service exists. The Scout design incorporates cellular, GPS, accelerometer and Bluetooth technologies into one small and powerful tracking device. The process is rather simple. 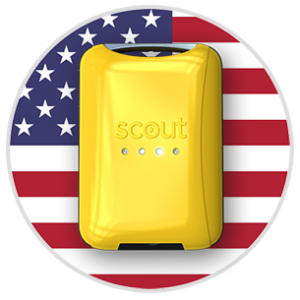 The platform’s 24/7 cellular connectivity links the Scout device to the internet and ultimately to the user through the FindMyScout app on the user’s smartphone. Given how versatile the product is, BluAzu is able to launch Scout into multiple markets. Some of these markets include, but are not limited to, use as a vehicle anti-theft device, consumer use by parents & dog owners, and commercial uses in fleet tracking, delivery and freight. Feathr is a marketing instrument designed to enhance audience growth and monetization for events and associations. Simply put, the product seeks to grow, engage, and monetize your audience all with a personal touch. The unique tech startup is headquartered in Gainesville, FL and powers more than 1000 events worldwide. Feathr’s platform powers events globally to create personalized experiences for superior event organizers and associations. Some of which include, Emerald Expositions, UBM, NAB, CES and many more. This new and intriguing product is a multi-disciplinary educational software developer of affluent learning environments and Digital Clinical Experiences™. 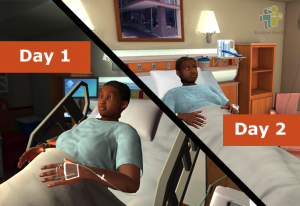 By using the Shadow Health DCE, educators have the ability to increase clinical efficiency giving them more time to concentrate on student performance. Shadow Health constructs these educational environments to address the demanding issues our global health care system faces. By providing an accurate, in-depth environment to practice diagnostic reasoning, and procedural skills, Shadow Health has positioned itself to reform the status quo of nursing education delivery. Created by veterans of the video game industry, Trendy Entertainment develops unique and innovative products across multiple markets. Trendy Entertainment’s multi-platform includes Dungeon Defenders and multi-player tower defense. The exciting product enables independent developers to build strong, innovative, and powerful products that are enjoyed by the worldwide gaming community. To accomplish its goal, Trendy Entertainment established a strong community of ingenious thinkers and encourage the sharing of opinions, ideas, and open communication. These are only a few of the up-and-rising companies that have rooted themselves in the Gainesville and Alachua County areas. Already, a new tech development is underway, posed to bring even more growth to the area. Are you interested in starting up your company in Gainesville, FL? Find the perfect location with the help of Pepine Commercial.